Agrimin Ltd – world leader in animal health and nutrition – has invested in further baling technology from Riverside Waste Machinery. Based in North Lincolnshire, the business has always been passionate about its duties to recycle, and the recent purchase of a second baler – an RWM 75 – has helped them manage this more efficiently. The company – which has over 35 years’ experience in the development, manufacture and marketing of high quality livestock vitamin technology for the agricultural industry – has gained a reputation as the ‘go-to’ provider for farmers wanting to provide the best level of care for their animals. 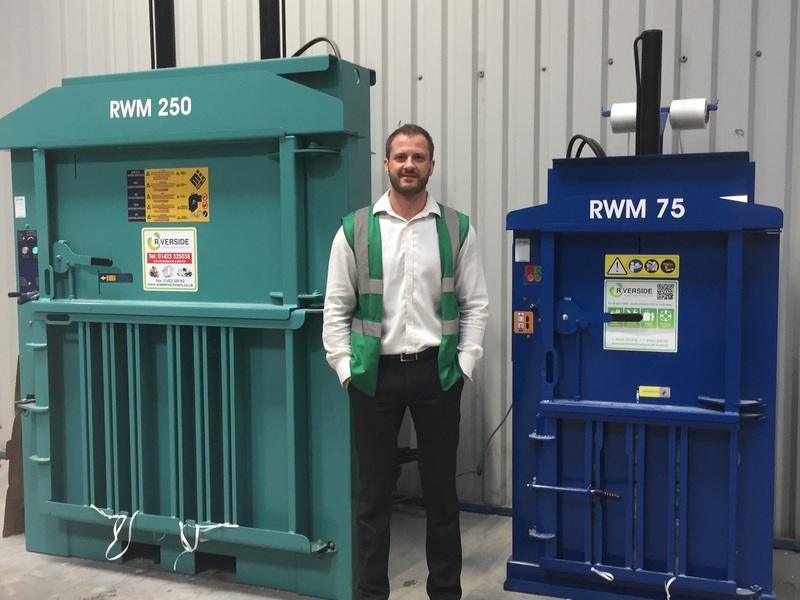 The firm has been using a Riverside baler – the RWM250 – since 2015. But now handling two waste streams – plastic and cardboard – in high volumes, it found that one machine alone could not keep up with demand. Agrimin are now baling two tonnes of waste per month in their machines, to produce an average of 12 bales which are then bought by a recycling waste contractor. Riverside is renowned for supplying a wide range of cardboard and plastic balers, and last year celebrated its 20th anniversary in business. The company has recently launched a secure online shop, enabling visitors to buy their baling consumables and accessories quicker and with more ease.